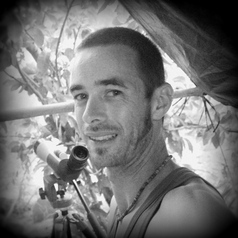 Gerry Ryan is a conservation scientist at the University of Melbourne. Gerry's PhD is looking at applying quantitative methods to achieve more effective conservation management. His take on conservation comes from time with the people and creatures of the Mekong region. Good conservation is science based, globally strategic, and locally relevant.